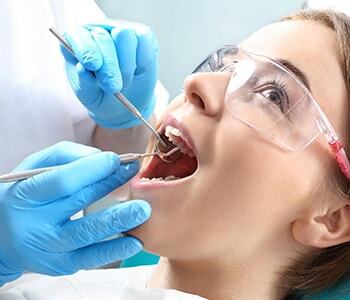 When patients are faced with infection of a natural tooth, they may be advised by a dental professional that they could benefit from a treatment called root canal therapy. This treatment, which is often feared by patients, is actually one that can eliminate pain while maintaining the natural structure of the tooth—eliminating the need for permanent extraction. Dr. Ross Palioca of Wrentham, MA’s Advanced Dental Practices proudly offers endodontic therapy for patients who need it. Dr. Ross Palioca of Advanced Dental Practices describes the process of root canal therapy as the removal of the inner portion of the tooth called the dental pulp. The dental pulp is what keeps the natural tooth alive. It includes a mass of tissues including the blood supply and nerves. When a dentist accesses the inner portion of the tooth to remove this mass, it essentially deadens the tooth. This eliminates the pain experienced due to infection of the nerves. The inner canals are filled with a material called gutta percha, and the tooth is sealed and covered with a dental crown to provide an extra layer of protection and coverage. 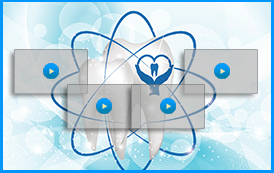 Root canal therapy is often needed when infection or trauma occurs to the inner portion of the tooth. 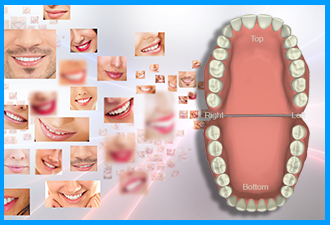 Without root canal treatment, the only other option for these patients would be permanent extraction of the tooth. This also comes with expenses for restoration such as the costs of bridges, dentures, or implants to replace the tooth. Dr. Ross Palioca of the Wrentham, MA area is proud to provide a variety of dental services to patients in and around the community. Contact Advanced Dental Practices today to discuss the benefits of root canal treatment and determine if endodontic therapy is right for you. 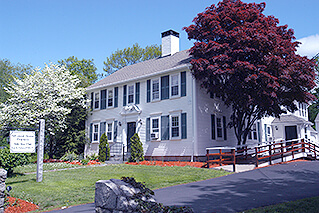 Call (508) 456-7111 to book an appointment at the practice located at 21 East Street.